Looking to celebrate a special event or bring a fun experience to your team? 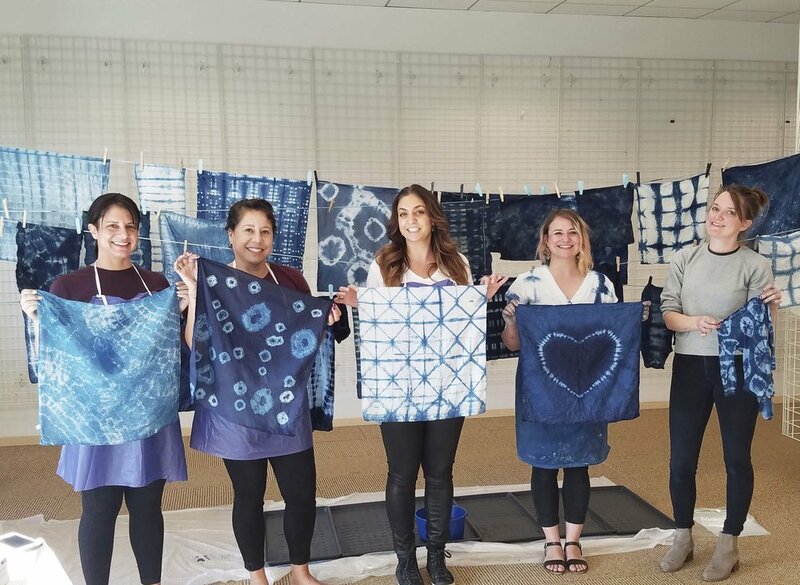 Explore the endless possibilities of Shibori and create beautiful shade of blues with the amazing natural dye Indigo. 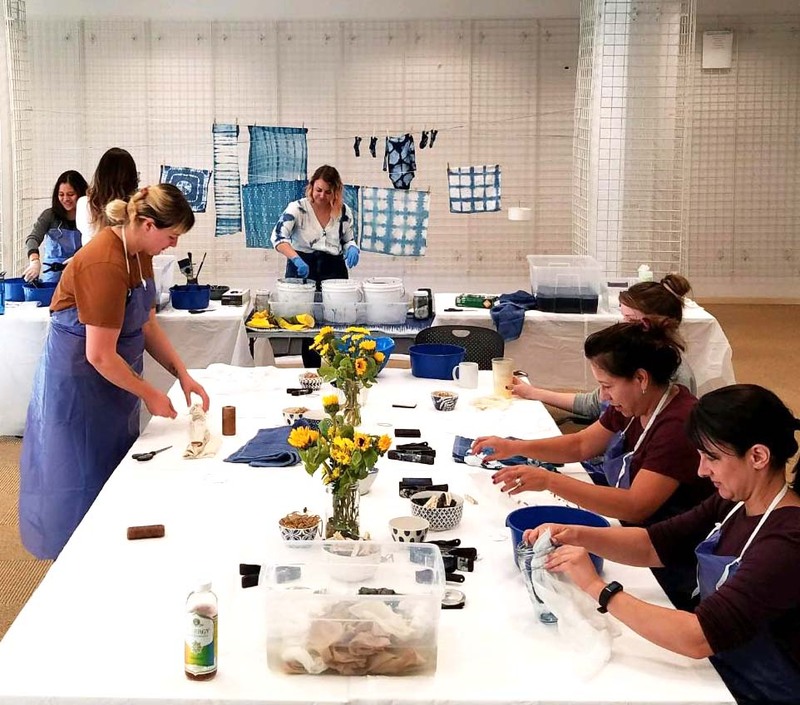 I come to your space, hang Shibori banners, set up interactive dye stations, and provide guided instruction on process of dyeing with Indigo and how to create unique patterns using various Shibori resist techniques. 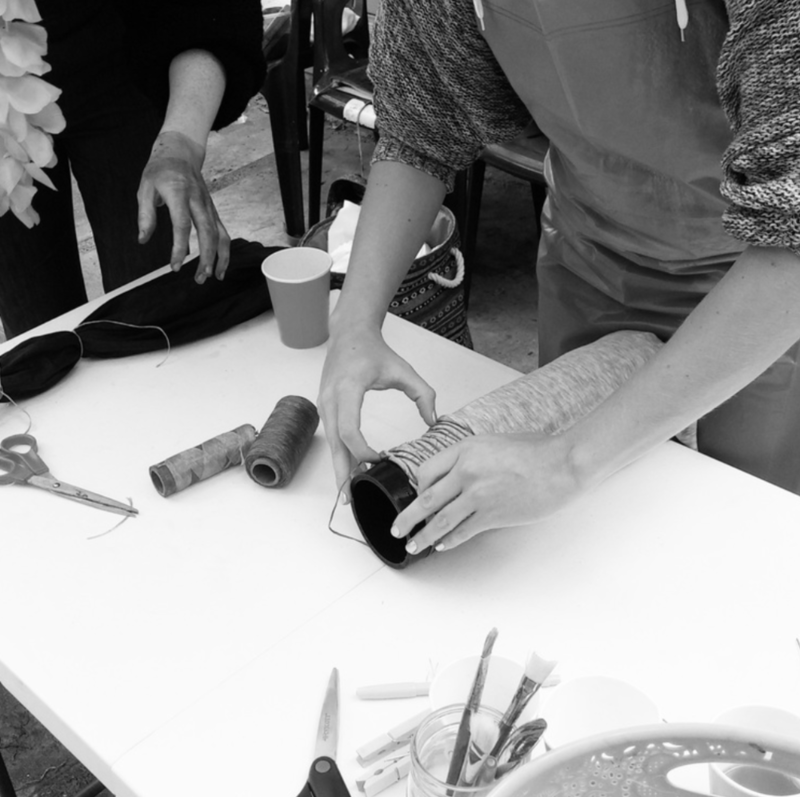 Our professional set up and detailed instruction provides a fun, mess-free, addition to any event. 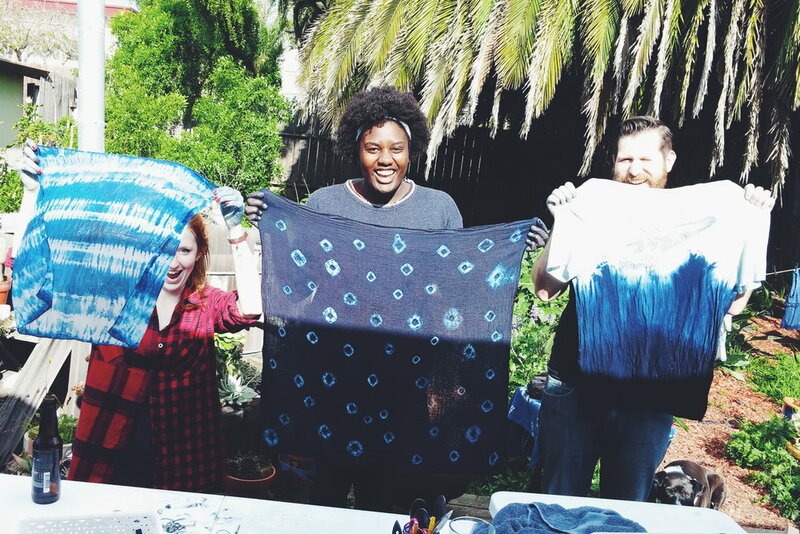 Indigo dye stuff, various shades provided. No experience needed. All ages welcome. Have a party of more than 50 guests? We offer discounts to larger parties! Location: We are currenlty located in Oakland, California and primarly service San Francisco, Bay Area, including North and South Bays.